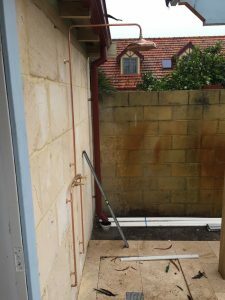 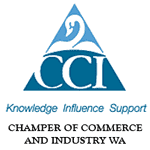 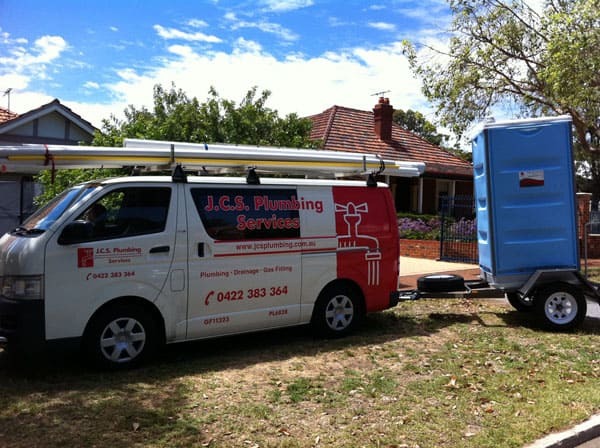 JCS Plumbing are trained and experienced to undertake a variety of plumbing services in Perth and Fremantle. 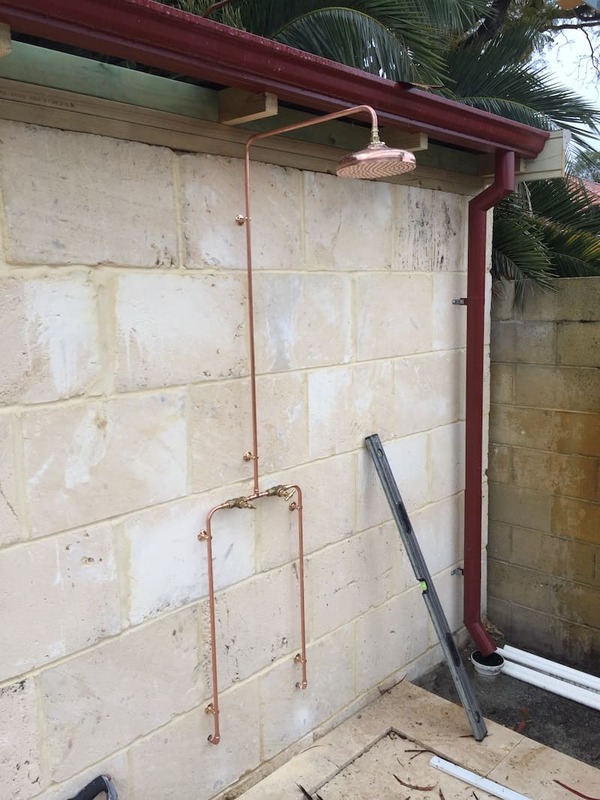 As a premier plumber in Perth, we take great pride in every service we undertake, with our team of skilled, experienced and friendly plumbers ready to tackle your plumbing problems 24 hours a day, seven days a week. 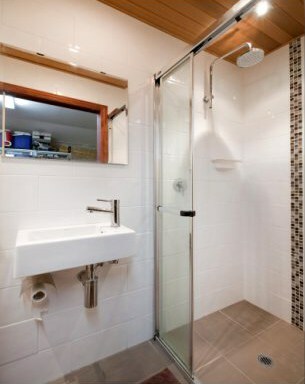 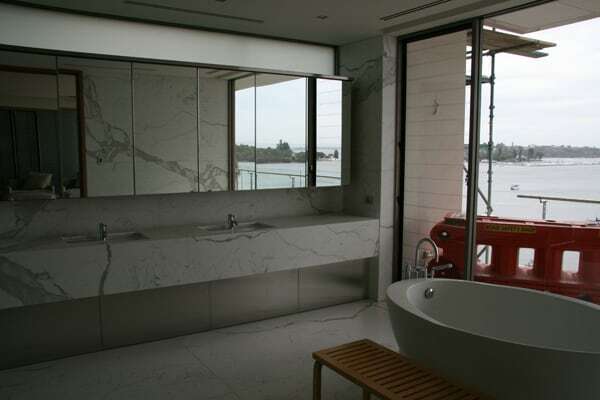 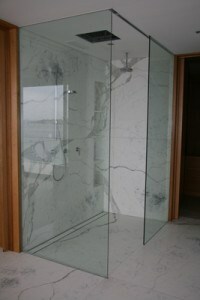 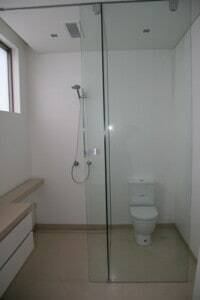 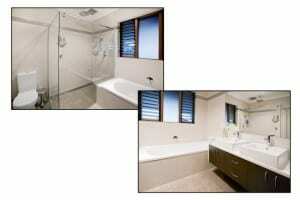 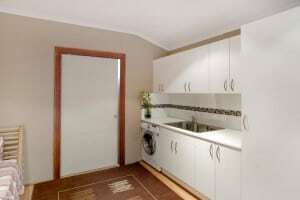 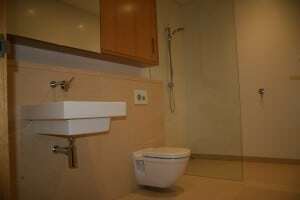 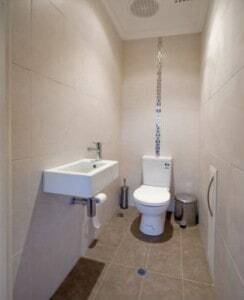 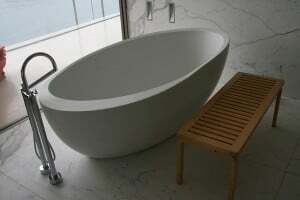 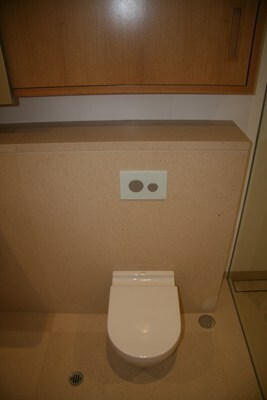 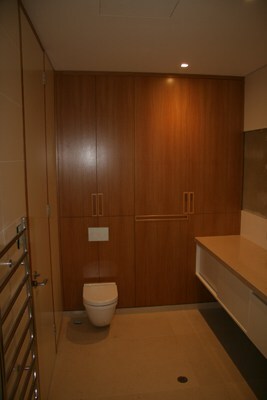 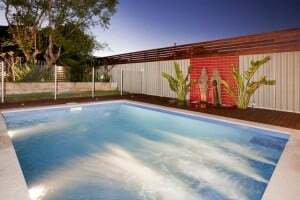 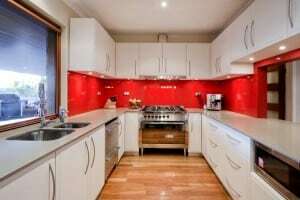 Explore our gallery of work from our various plumbing services in Perth. 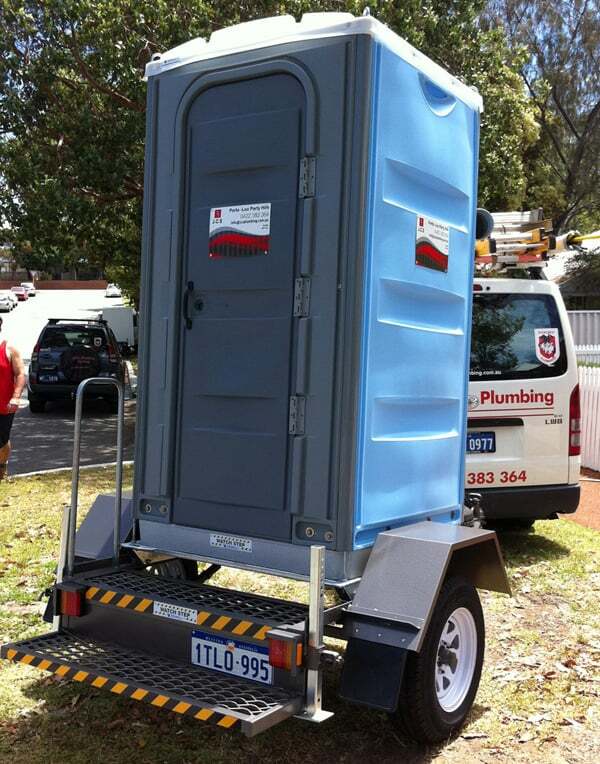 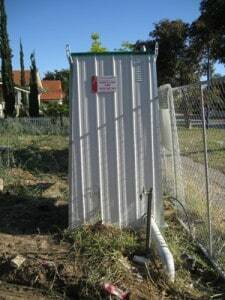 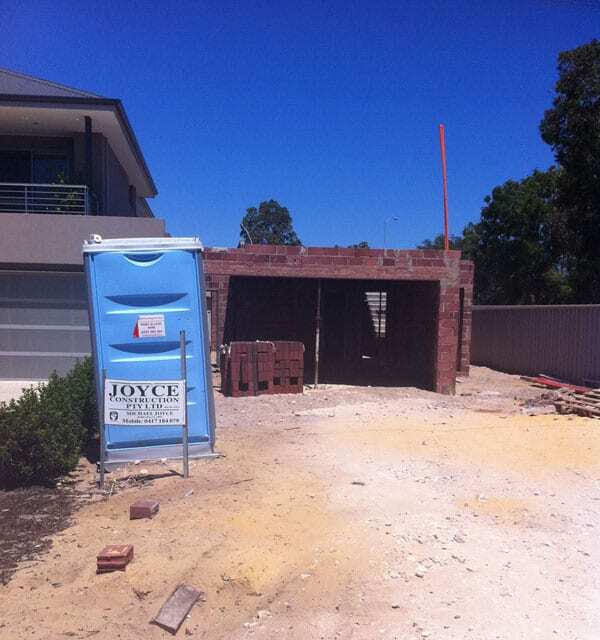 JCS Plumbing provide 24-hour plumbing services to residential clients across Perth and Fremantle. Our residential work involves fixing leaking taps and toilets, installing, servicing and repairing appliances, detecting leaks and sometimes most exciting of all, finding the source of a blockage or leak in a sewer system! 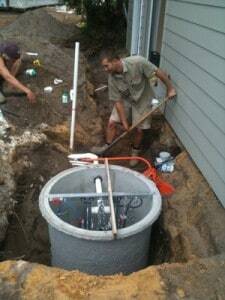 Plumbing problems can throw commercial businesses into chaos. Our clients trust us to help them set up their new business, maintain their business’ plumbing and fix their commercial plumbing issues in an emergency. 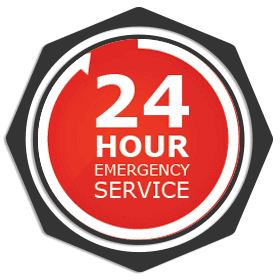 From schools to eateries, retailers to government departments, JCS Plumbing provide high quality, professional and on-time service 24/7. 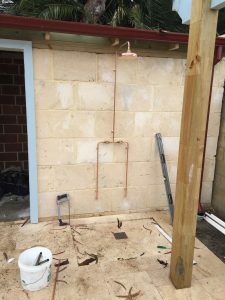 As trained gas fitters, the JCS team offer gas-fitting services to residential homes and commercial businesses. Our work in gas fitting includes installation, maintenance and leak detection across a range of gas appliances. When it comes to all your plumbing needs, use a company you can trust to get the job done to the highest quality. 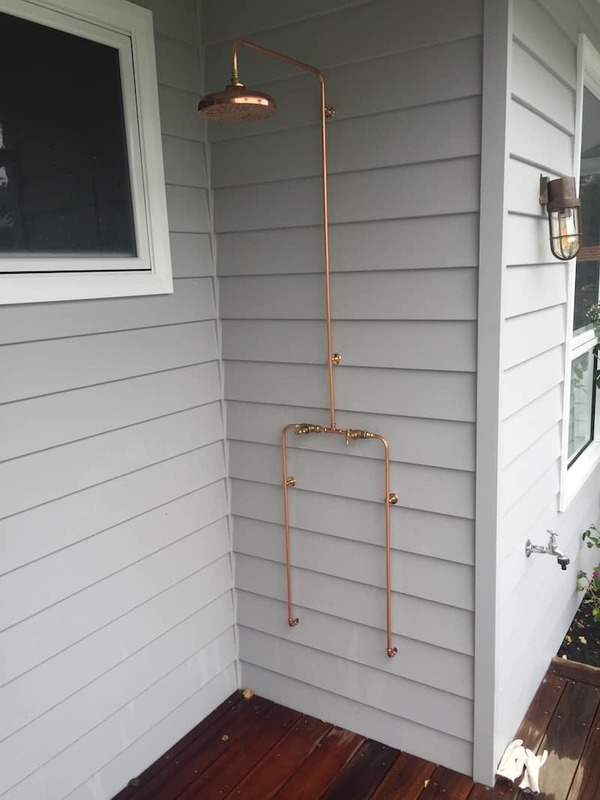 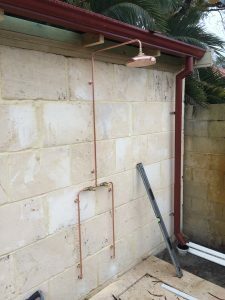 JCS Plumbing has 15 years of experience in providing quality plumbing services to clients across Perth and have a reputation to match! 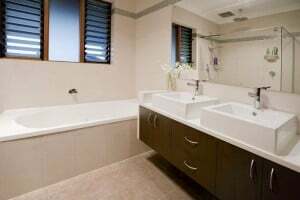 Choose JCS Plumbing for your plumbing makeovers and maintenance – call Jim today for your obligation free quote.